Microsoft and Turn 10 Studios have detailed their plans for the Forza Racing Championship in 2018. 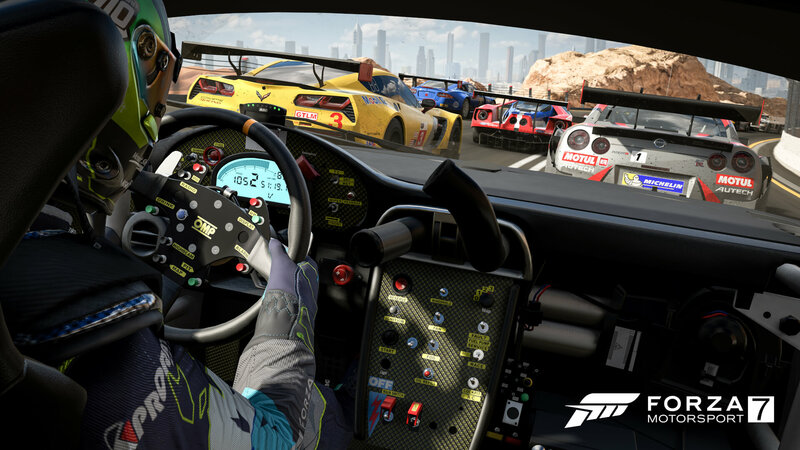 The return of the competitive series promises to take “racing esports to the next level” as drivers compete for the largest prize pool yet of the Forza Racing Championship – $250,000. The ForzaRC 2018 will be the first official competitive event held on Forza Motorsport 7 by Turn 10 and Gfinity, and starting today, drivers can register to compete in the 2018 season beginning on April 2nd as they prepare to race to the top of the leaderboard in a seven-week series and compete in ranked events to earn points and climb the leaderboard. Microsoft has said “a full breakdown of the tournament structure” will be revealed in March, alongside details on how you can work your way to the top of the leaderboard. For now, however, we do have a look at the schedule of ForzaRC events in 2018! The road to the podium commences with a Pre-Season Invitational Presented by IMSA on March 24th. 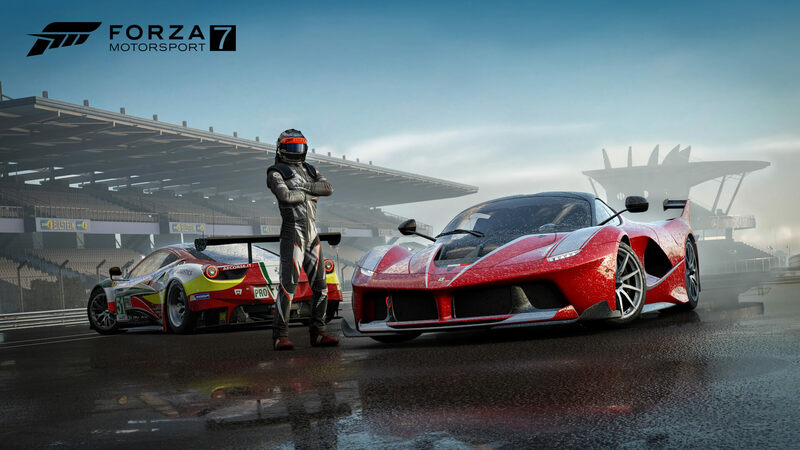 The event will be held in Seattle, Washington, the home of Forza Motorsport developer Turn 10 Studios. 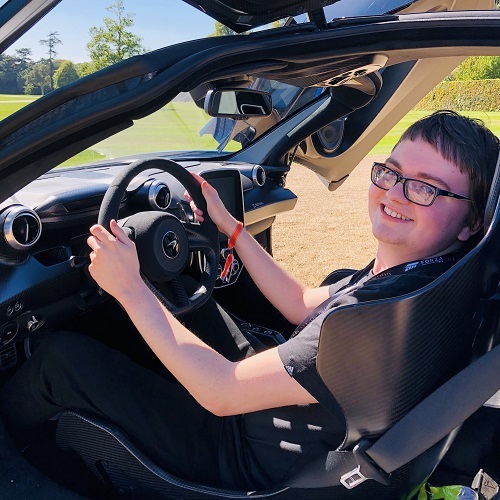 Microsoft says it has invited “some of the best drivers and teams in the world” to compete at this event and to set the stage for a season of exhilarating races. Additional details, including participating racers, cars, and tracks will be shared in March. Following the 2018 Pre-Season Invitational will be the regular season. This one is split into two different series, each consisting of seven weeks of ranked events that culminate in a live playoff event with a prize-poll of $75,000. Series 1 will be held from April 2nd to May 23rd, with the playoffs live from Seattle, Washington on June 16th and 17th. Series 2 will be held between July 9th to August 29th, with the playoffs live from Mexico City on September 29th and 30th. Microsoft will also host bi-weekly broadcasts every other Wednesday for both events on its Mixer streaming platform. At the end of the two series, the top 24 drivers will be invited to compete in the Forza Racing World Championship for their shot at a $100,000 prize pool and the title of Forza World Champion. The finale will be held live in London, UK in October 2018. Registration for ForzaRC 2018 has opened on the official and newly-revamped Forza Racing Championship website. Remember, you can catch all the official livestreams for the esports series on Mixer. Expect additional details to come in March, but for now, don’t miss our feature story on everything Microsoft and Turn 10 has done with the Forza Racing Championship so far.